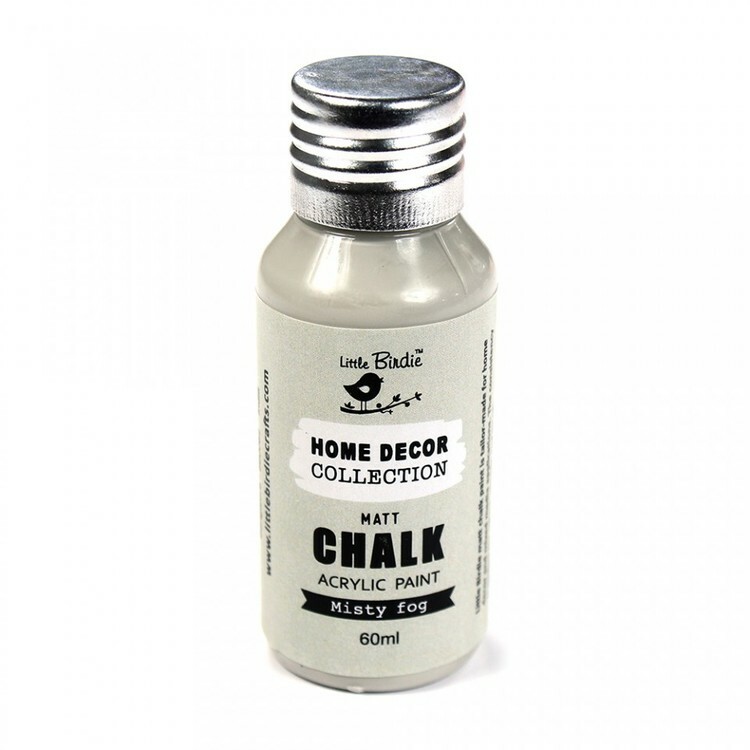 Add a rustic, vintage or traditional appeal to your walls, piece of furniture or craft projects, using the eco-friendly, lead free chalk acrylic paints. 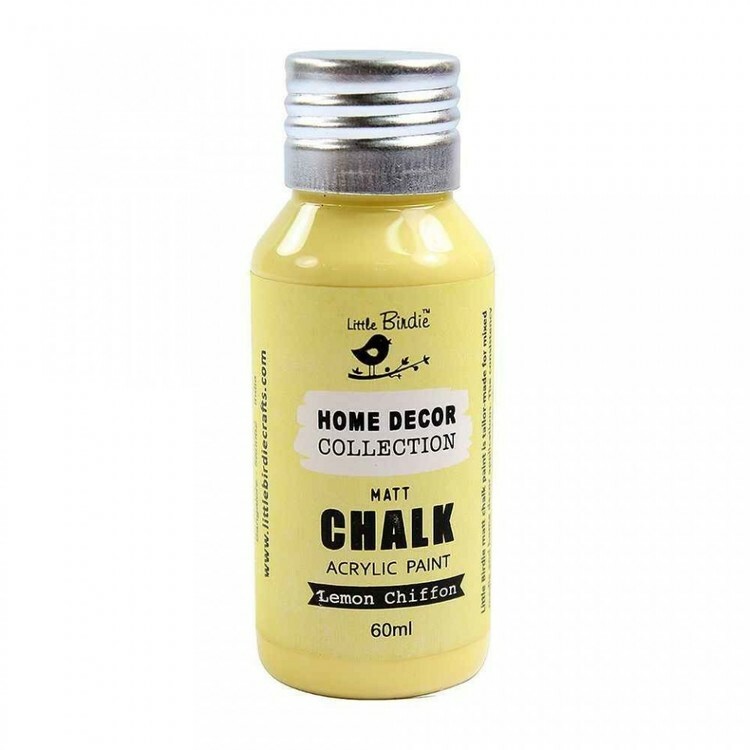 Available in a number of pretty shades, the easy to use chalk acrylic paints have a perfect consistency for spreading with rollers, sponge and brush. 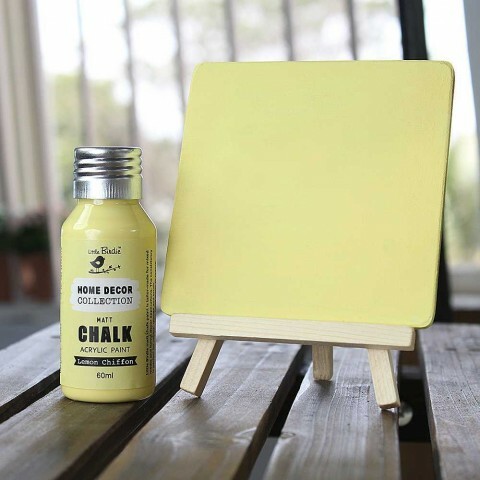 Great for mixed media projects and home decor applications, you can also use sandpaper or a dampened sanding block for a layered, chippy or distressed look. 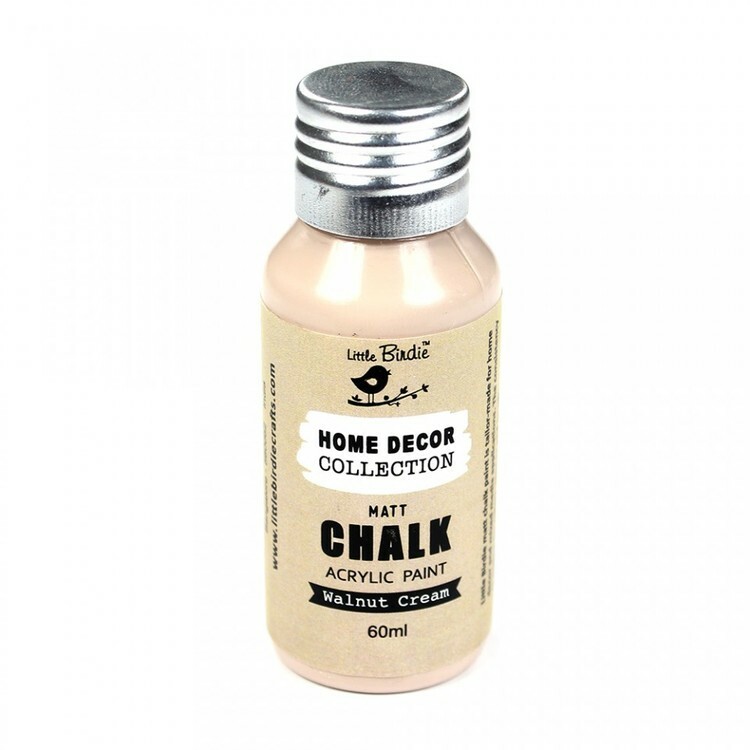 Use them indoors or outdoors, the chalky finish is sure to add a stylish finish and transform any drab surface to a work of art. These paints are admired for their durability, gorgeous effect and safety. Use: Perfect decorative paint for walls and furniture, terracotta, wood and more.